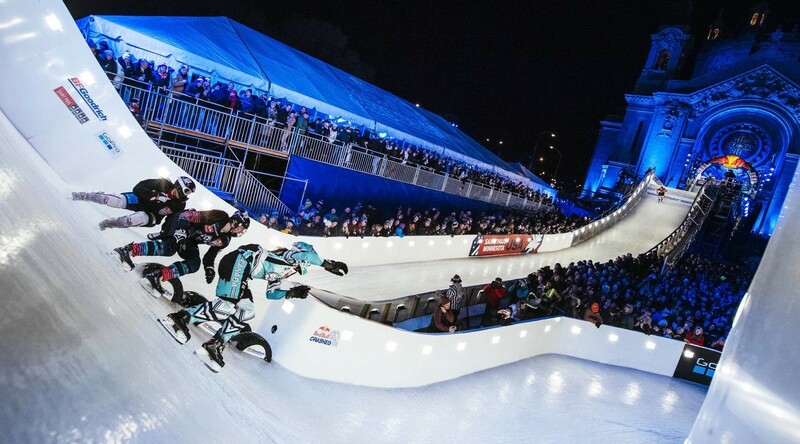 Red Bull’s Crashed Ice takes place this weekend in Ottawa. 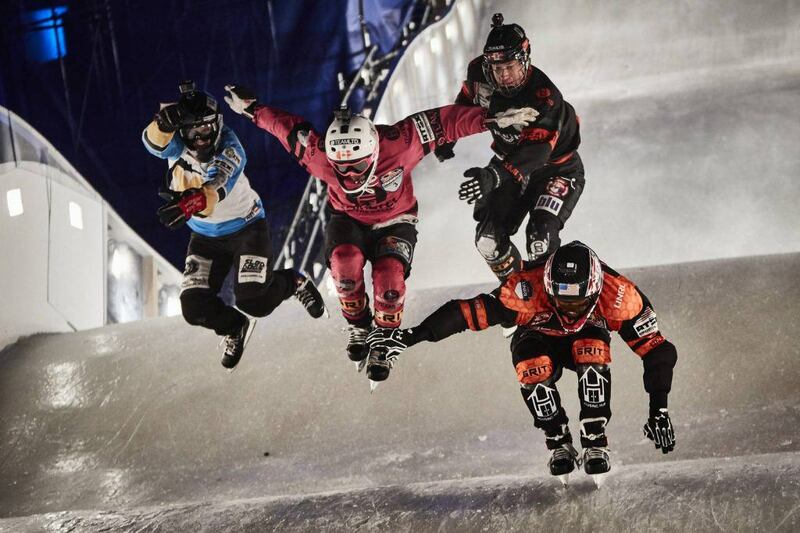 In case you’re unfamiliar with the way the Ice Cross Downhill World Championship works, skaters – quite literally – battle their way down a 375-metre long (artificial) ice track with a 35-meter vertical drop at speeds up to 80 km/h. Oh, and this weekend’s track has been built alongside the historic Rideau Canal with Ottawa’s famous Parliament Buildings as backdrop. It might not get any more Canadian than this. Speaking of which, Canada is well represented heading into this weekend’s title even, with Canadians currently sitting in both 2nd and 3rd place in the women’s division and 3rd place in the men’s. 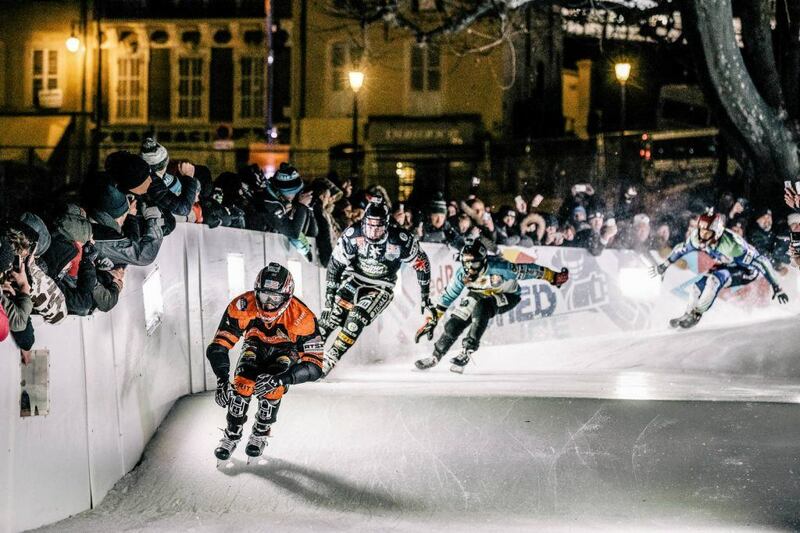 In fact, never in the 17-year history of Red Bull Crashed Ice racing have so many athletes still had a chance to win the championship going into the final race of the season. So if you’re looking for who to cheer loudest for, that would be Canadians Jacqueline Legere, Myriam Trepanier, and Scott Croxall. A crowd of 100,000 people is expected to show up to cheer on the athletes and to watch all the ice madness go down. We have a feeling more than a few people are going to feel like they’ve been given wings this weekend. You can watch the event live right here.